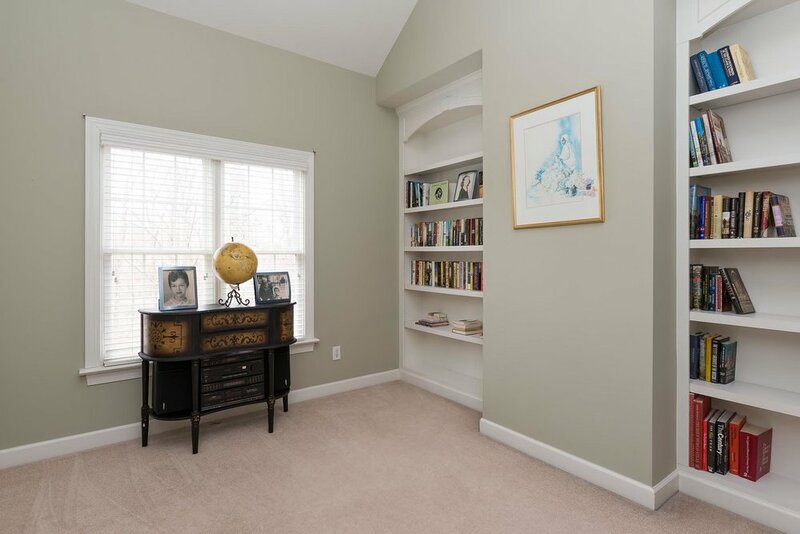 Stately and inviting home in fabulous Cary location. 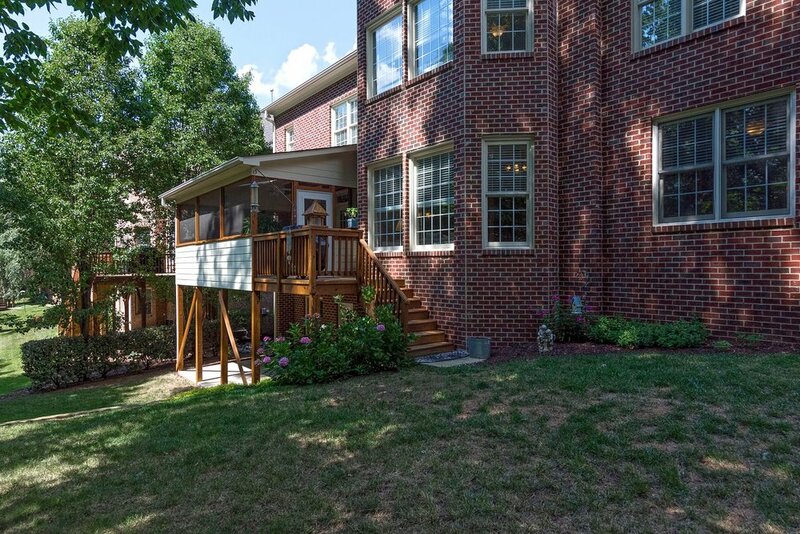 Two story foyer with gorgeous hardwood floors opens to the cozy Living Room and the elegant Dining Room. The Epicurean Kitchen is the hub of the home and flows into the comfortable Family Room with gas log fireplace. 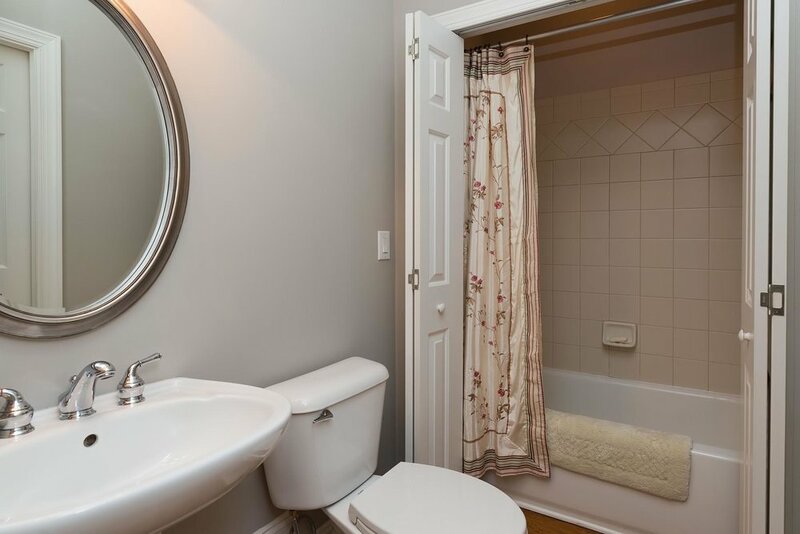 Main level bedroom with adjacent full bathroom. 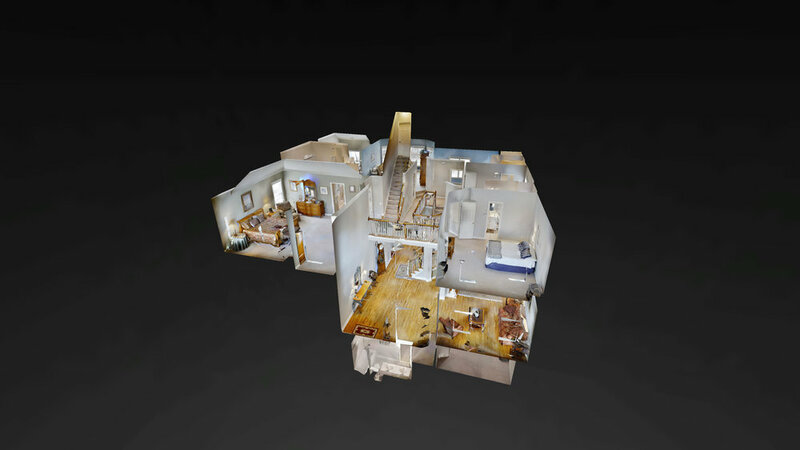 Second level features a sumptuous Owner's retreat complete with luxurious spa bath, walk in closet & separate sitting room; three Bedrooms and a roomy Bonus/Loft Space. The Basement is the perfect space for an office/theater/crafting/exercise area, plenty of room to create your own desired spaces! 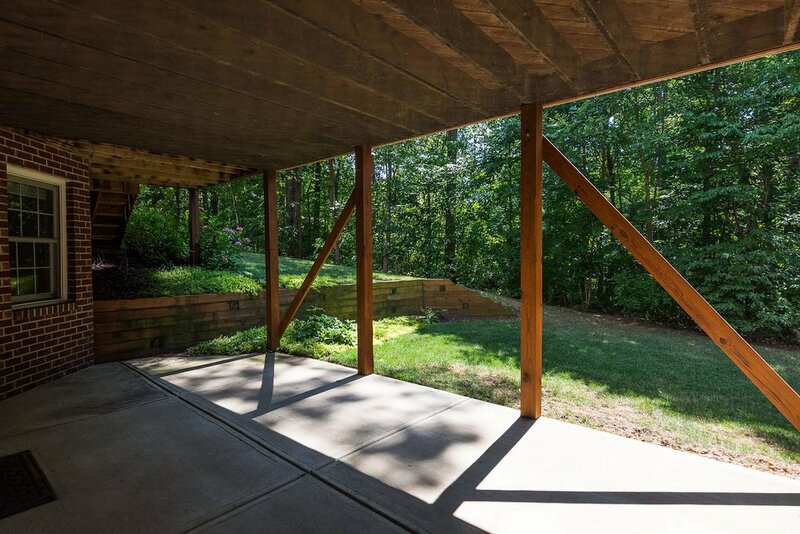 Enjoy your morning coffee or evening libation on the private, screen porch. 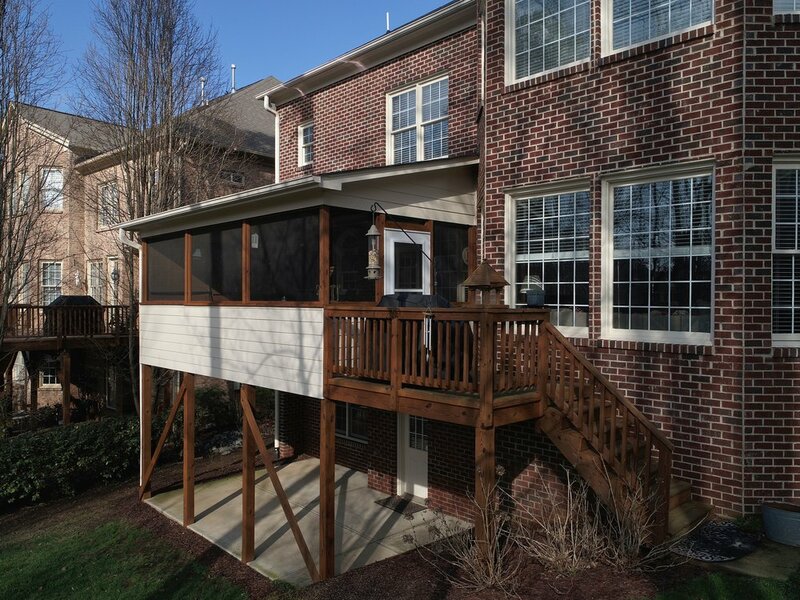 Close to RTP, RDU, shopping and restaurants! You will love this house just as much as we have because this house has been a loving home with lots of kids who are grown now. We will always remember family celebrations, entertaining in our kitchen, watching sports on the screened in porch. 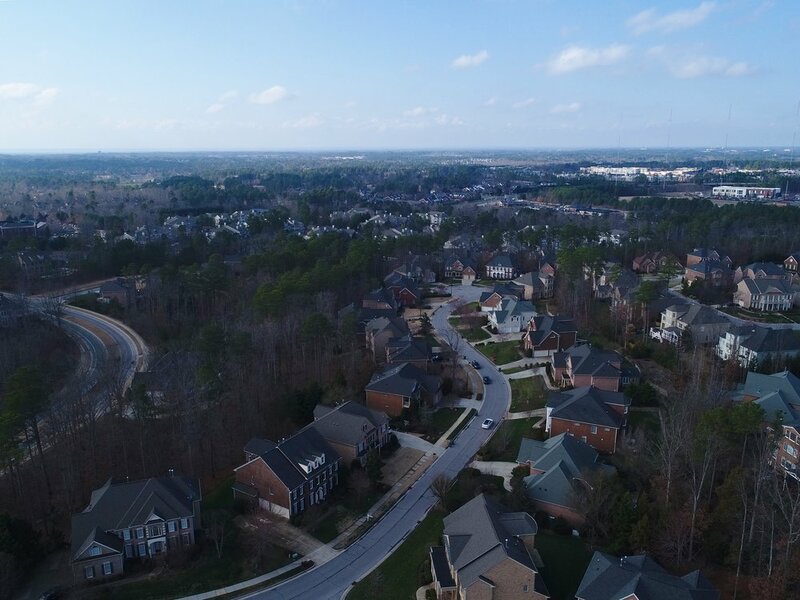 The things I love about Cary are living in a family oriented community, having lots of convenient shopping areas and lots of great entertainment choices! We love this neighborhood because it has been the perfect size for us. Not too big, not too small. 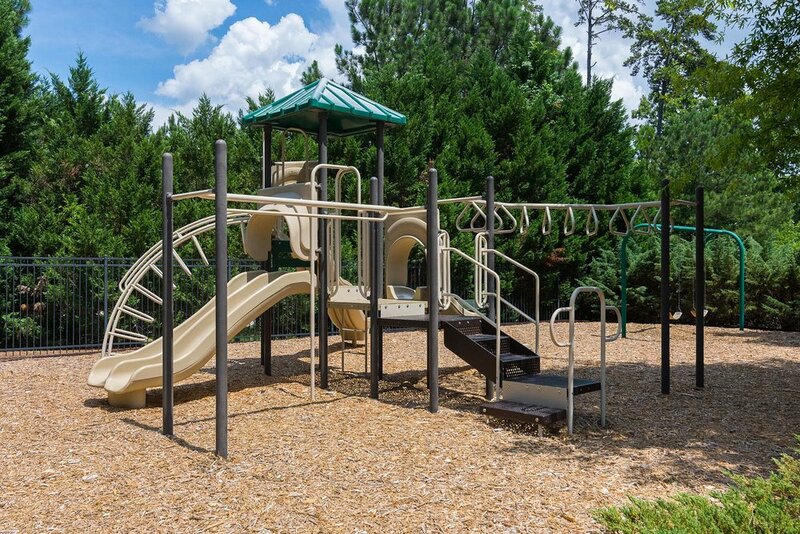 We have the choice of being active in the neighborhood but also the ability of maintaining a comfortable amount of privacy. Favorite places to eat or grab coffee or a drink would be Dean's Kitchen, Mellow Mushroom Pizza, Panera, La Farm Bakery, Daniel's Pizza Pasta. We love this area because it's a great central location to radiate out to different areas of the greater Raleigh area. Cary also has a charming small town feel in their downtown area. Most important is our church, our vet, our dog groomer and all the wonderful choices of food shopping. Love Publix, Whole Foods and Trader Joe's! We love the area and have wonderful concert arenas such as Koka Booth Amphitheatre, concerts at the art museum, Lazy Days Festival and of course the Christmas festivities! The first thing that really stood out to us was the centrally located area to our jobs, the schools, and the size of the neighborhood. Again, not too big, not too small. 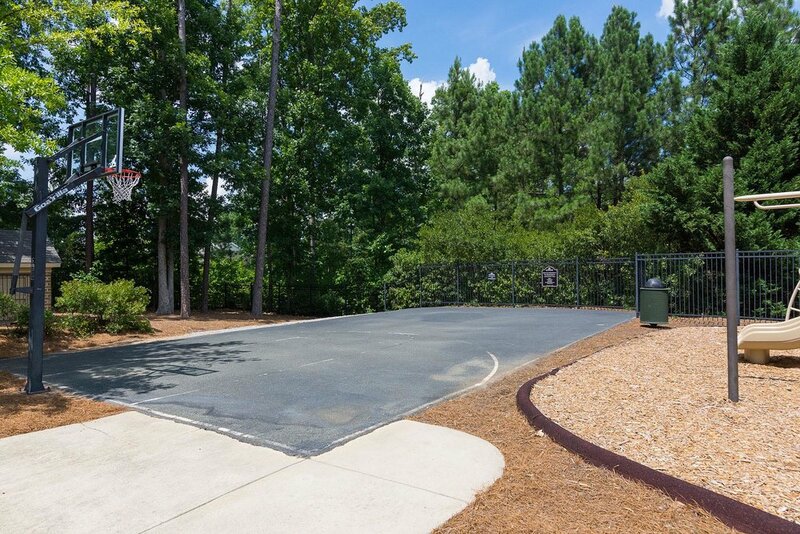 The easy access to walking trails, dog parks and people parks. The neighborhood pool is well maintained and the club house can be used for various functions. It's great to be able to walk our dogs and meet other people in our neighborhood and neighborhoods near by.